Home / EP/Album Release / Bleep Bloop + The Gaslamp Killer & More! 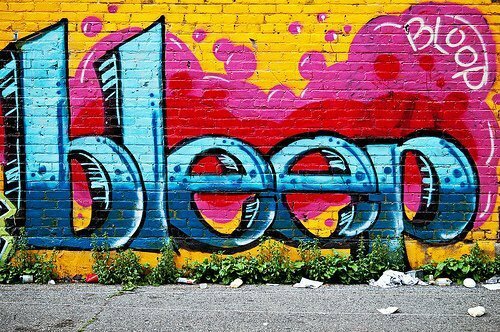 Bleep Bloop + The Gaslamp Killer & More! On the heels of his debut EP release on DJ Shadow‘s new imprint Liquid Amber, Bleep Bloop is set to perform at Los Angeles’ famed Low End Theory, this Wednesday, January 14th. Joined by IKE GAO, BLKNZ and resident DJs Daddy Kev, Nobody, the Gaslamp Killer, D-Styles and Nocando, this is an event that those in the LA area will not want to miss. 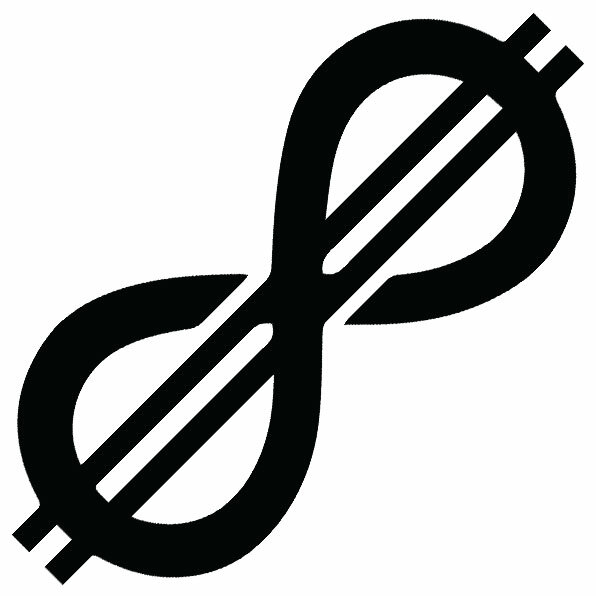 Bleep Bloop‘s signature sound can only be described as #OUTERSPACE. The ’10 Watt Lazers’ EP is a crunchy, lazer-filled onslaught of new spacey creations that gets listeners acquainted with the unique sound and production style that first caught the attention of DJ Shadow. As with each Liquid Amber release, the ’10 Watt Lazers’ EP will be available in limited edition vinyl form. These special vinyl releases are going to remain a constant celebration of each of the label’s releases. DJ Shadow released a limited-edition vinyl of his two original tracks from the Liquid Amber EP, “Ghost Town” & “Mob,” which sold out in 15 minutes. 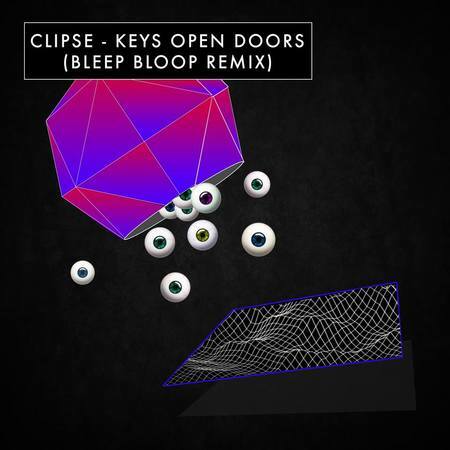 On Tuesday, Bleep Bloop released a brand new remix of the Clipse track ‘Keys Open Doors.’ This track, which he has offered to his fans as a free download, is a hard-hitting take on the hip-hop classic that comes complete with rolling, bassy drops and grime breaks that are sure to please any fan of electronic music. This is a track you can expect to ring out at Bleep Bloop’s upcoming Low End Theory performance. In August, the world-renowned artist and turntablist DJ Shadow launched his own imprint, Liquid Amber, with the release of his first originally recorded material since 2011, an EP of the same title. 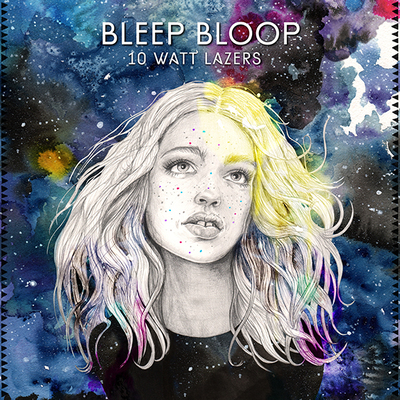 The imprint is also a platform for Shadow to release and support music from artists he follows and believes in, the first of which is from fellow California native, Bleep Bloop (Aaron Triggs), with his 3-track EP ‘10 Watt Lazers,‘ out now. 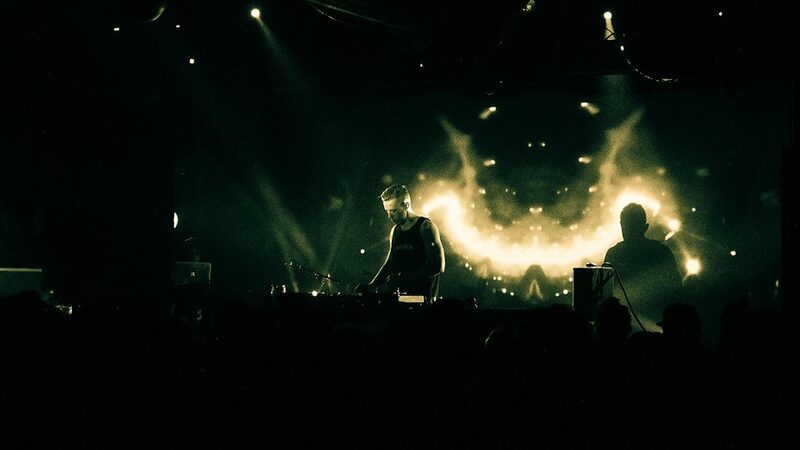 DJ Shadow and Bleep Bloop first linked up at Camp Questionmark’s 2013 Emisions Festival when he heard DJ Shadow playing one of the tracks featured on his Tilt EP. 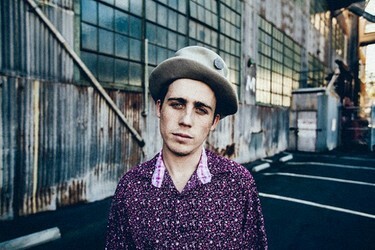 Bleep Bloop later collaborated with DJ Shadow on ‘Blast Off,’ a union of two artists that Do Androids Dance calls “a partnership that totally makes sense since both producers are rooted in hip hop but have taken it to amazing and bizarre places.” Listen to ‘Blast Off’ HERE. 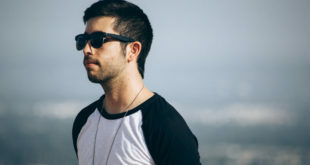 After a slew of original tracks, remixes, and collaborations that made waves through the electronic avant-garde music scene, he is set to release his debut EP on the DJ Shadow-fronted imprint. Having grown up listening to Jazz & Blues and artists like Screamin’ Jay Hawkins and Tom Waits,Bleep Bloop has combined these inspirations with his fascination of space to, in his words,“take people to the dancefloor in the sky.” The release of which its name was inspired by the kind of lasers used at Burning Man’s Camp Q, is set to showcase the young artist’s impressive production skills, while establishing his own unique brand of electronic music.